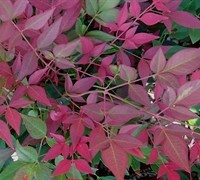 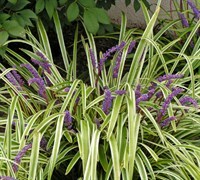 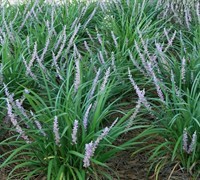 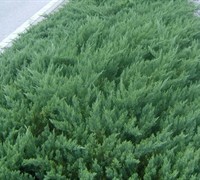 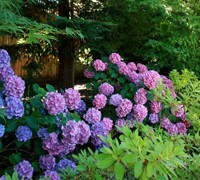 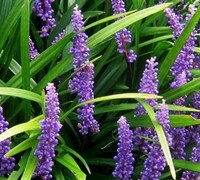 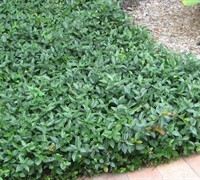 Got an area in your landscape you cant reach with the water hose and need drought tolerant shrubs? 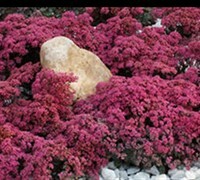 No problem, you can fill these areas with drought tolerant groundcover plants with low water needs. 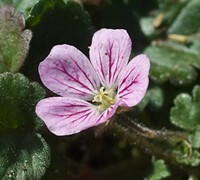 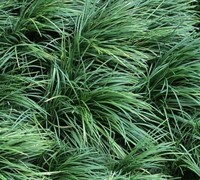 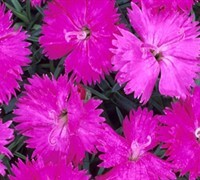 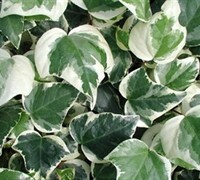 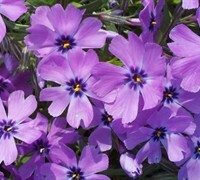 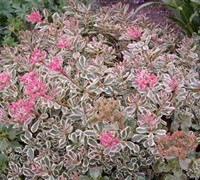 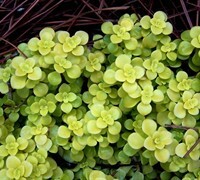 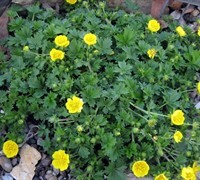 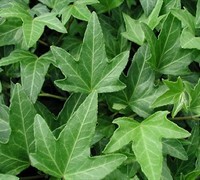 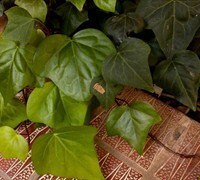 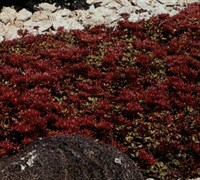 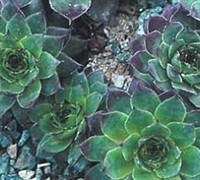 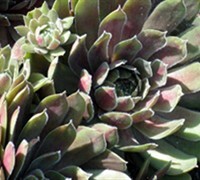 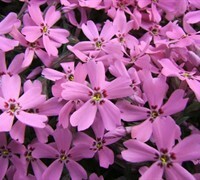 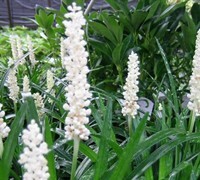 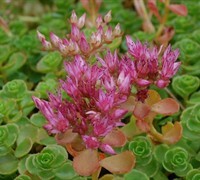 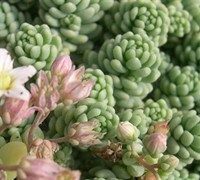 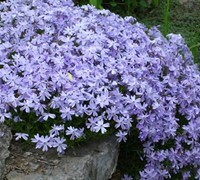 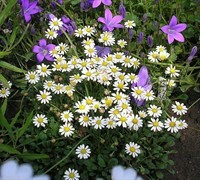 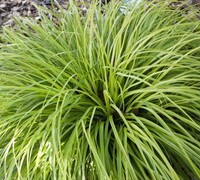 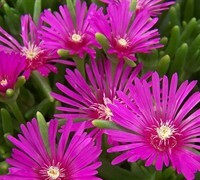 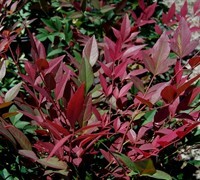 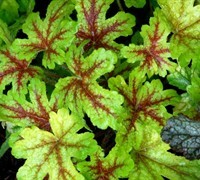 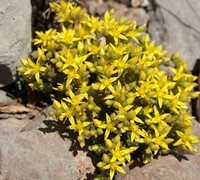 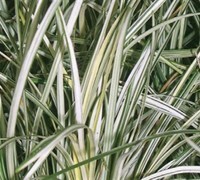 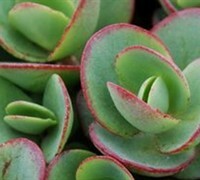 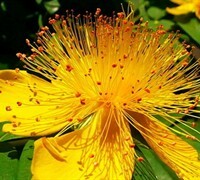 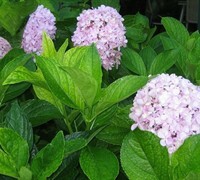 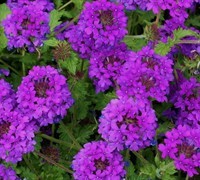 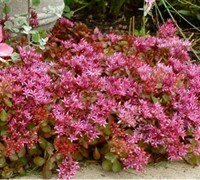 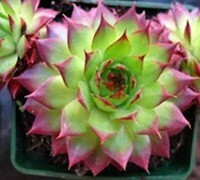 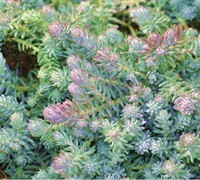 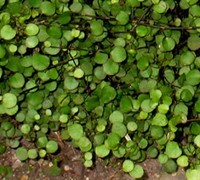 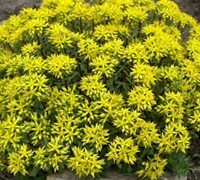 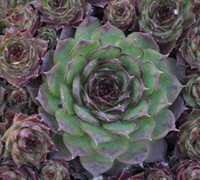 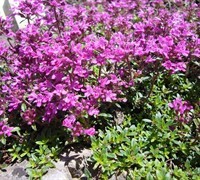 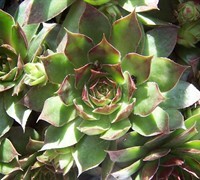 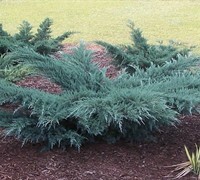 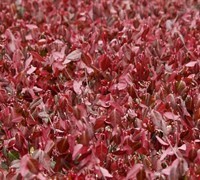 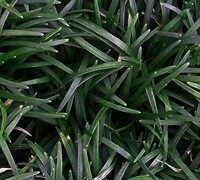 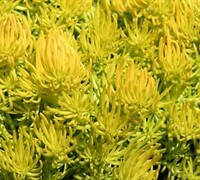 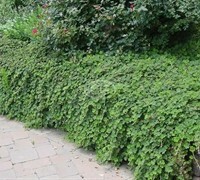 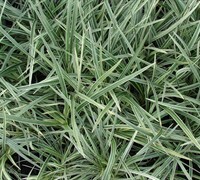 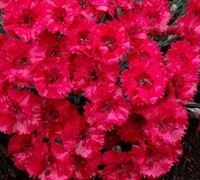 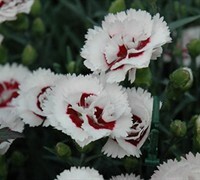 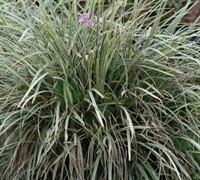 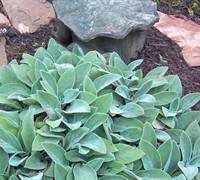 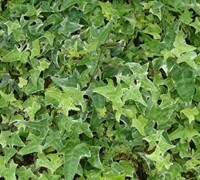 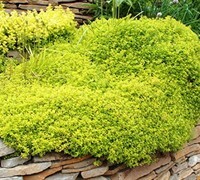 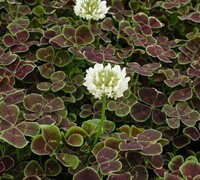 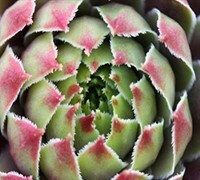 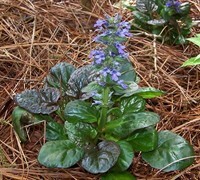 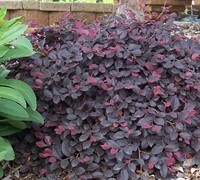 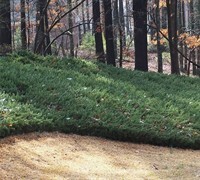 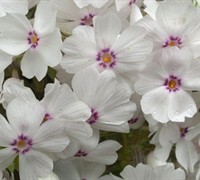 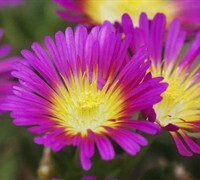 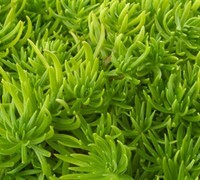 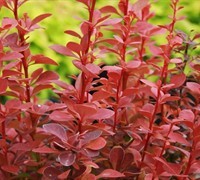 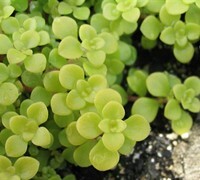 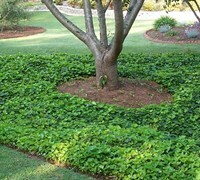 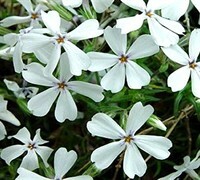 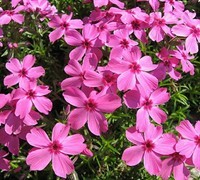 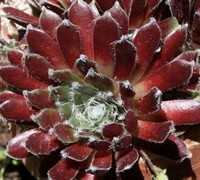 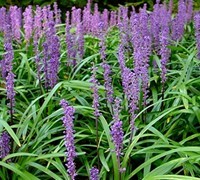 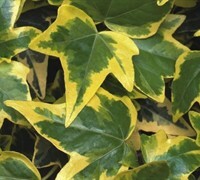 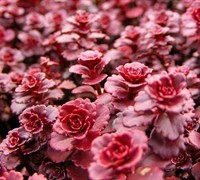 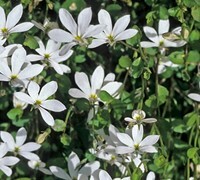 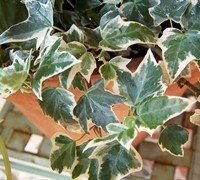 Buy xeriscape groundcover plants from ToGoGarden.com and well ship high quality, container-grown, fully rooted, straight from the grower specimens to your front door that are ready to plant and augment.